So why on Earth am I having all my long hair cut off?! It all happened rather quickly – one minute I was considering ” a change” and the next I was planning a charity hair cut. 3 feet long to 3 cm short, and now looking more like a head shave by the second. The opportunity to raise money for charities that mean a lot to me was too tempting to ignore though, so here I am, a day away from losing my precious hair. I am raising money for 3 charities. 3 is a sacred number after all. I am raising money for Crisis. They help the single homeless. I used to volunteer for them when I lived in London and it was a humbling and lovely experience. I met some really wonderful people. I once had to be night watchman in a room of sleeping folk. I’ll never forget it. It made me feel worthwhile and the tiniest-of-small all at once. All these lives, so diverse, all on pause for some much needed rest in a safe place. Crisis report a 6% increase in homelessness in the Capital. I would imagine its higher than that. Last time I visited, I was shocked at how many rough sleepers I was seeing. I am raising money for Refuge. They help women and children who are victims of domestic violence. Refuge report that 1 in 4 women are victims of violence at some time in their lives. 2 women die a week in the UK at the hands of their partners or ex partners. People often feel a slight prejudice against a womens’ charity, but what about their children? And what about your children? Do you have a daughter? One day she’ll be a woman. They also help male victims of domestic violence, who often feel trapped by their gender and find it hard to seek help. Lastly comes Hillside Animal Charity. They are currently looking after 2000 animals, all rescue. Their work is incredible and they never turn an animal in need away, even taking in animals from another rescue who were being evicted from their land. They really need money to help with this work, and for equipment to make their work more effective. 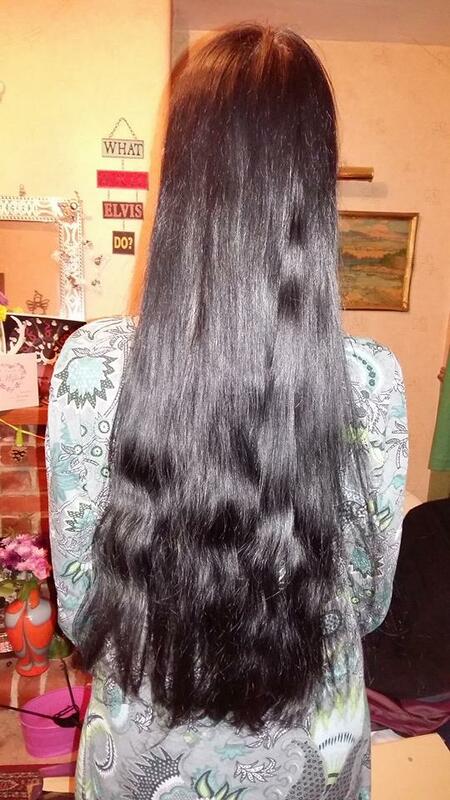 I am donating all my hair to The Little Princess Trust, who make wigs for children suffering hair loss. So, hopefully the money raised will help men, women, children and animals. Austerity might be necessary but it certainly has its victims. I really couldn’t decide which charity to choose, so I made 3 the theme. As I already said, 3 is a magic number, and its one that I have always worked with, so I’m hoping it will bring me luck on the day! Hair is seen in mythology as magical, a thing of power. Think of Samson in the Bible, and I’m pretty sure there are many more stories on this theme in mythology. It can be seen as a receptor, a receiver of messages and information. I’ve read articles about Navaho trackers suddenly being unable to do their work when given a short back and sides, because their “antenna” have gone. Another story has stuck with me is the tale of the Native Americans only ever cutting their hair at life changing times, of hair holding memories, so I will stick with that thought and wonder just what tomorrow will bring? I shall, of course, report back. I want to take this opportunity to say an enormous thank you to every one who has donated so far. You are wonderful.